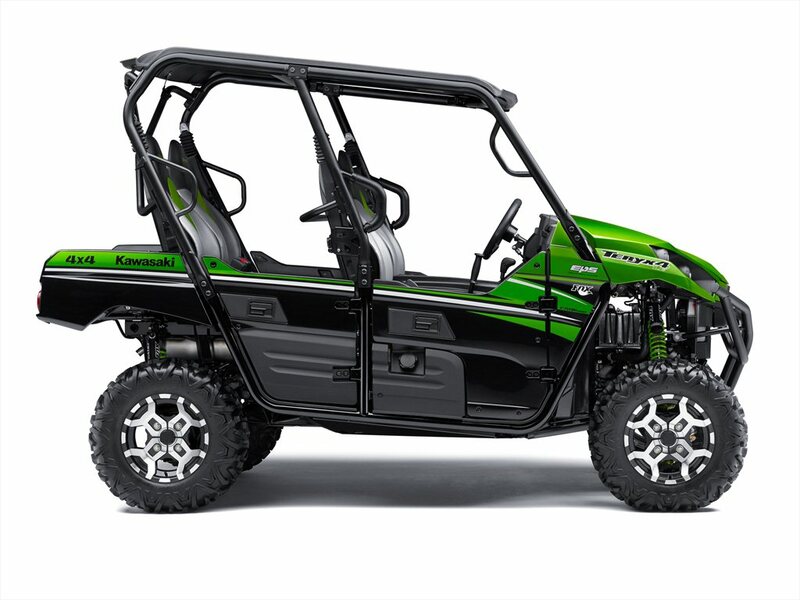 Just this morning Kawasaki released its 2016 model year offerings to the public. 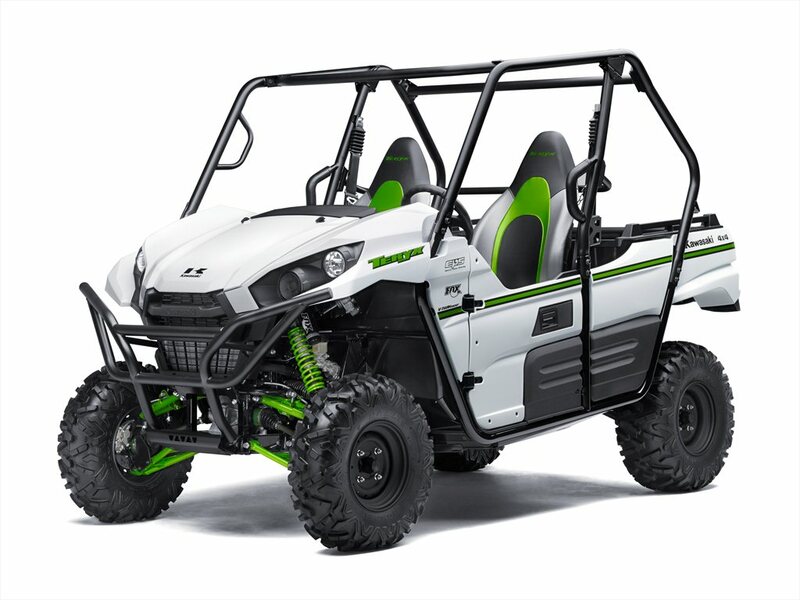 While no changes to the ATV lineup have been announced they did bring changes to the Mule and Teryx lineup. 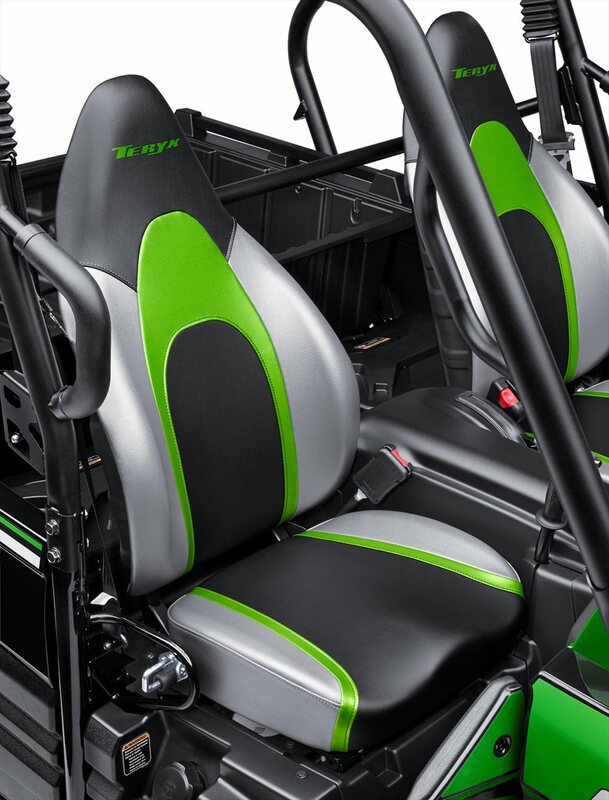 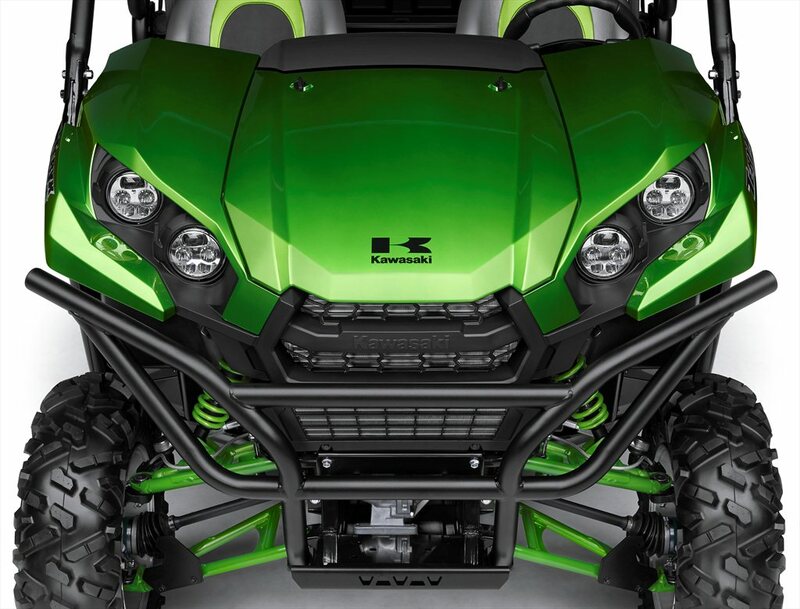 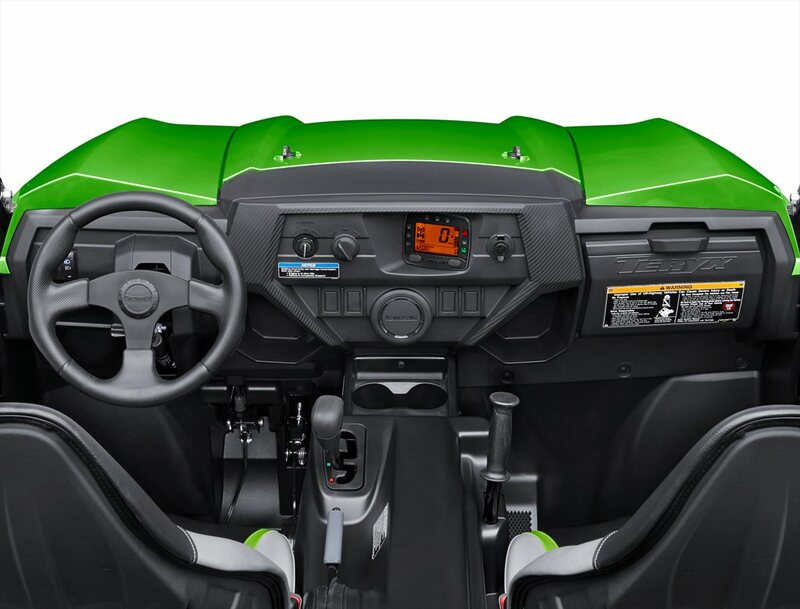 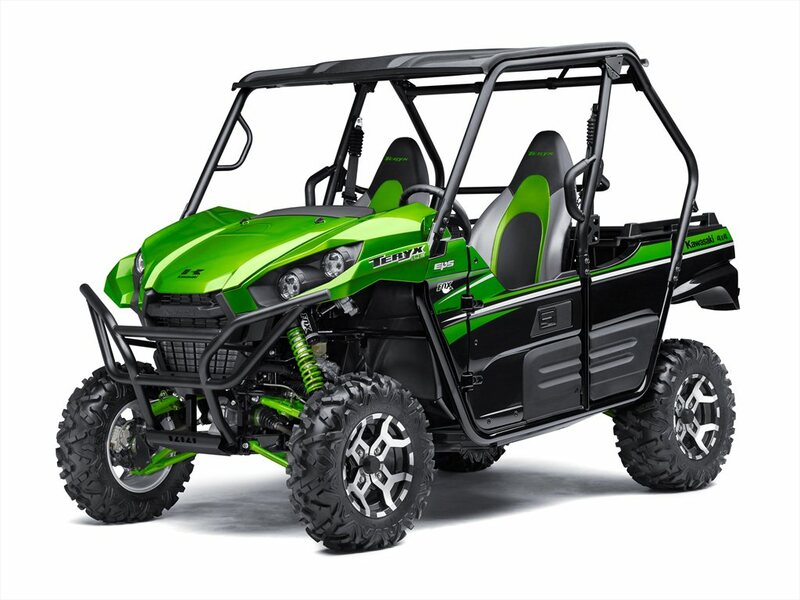 Here is a look at the new 2016 Kawasaki Teryx. The Teryx and Teryx4 does retain the same 783cc V-Twin power plant with engine braking, tilt bed, standard Electronic Power Steering (EPS) on all models, standard hard top on LE and Camo models and Kawasaki’s three year limited factory warranty. 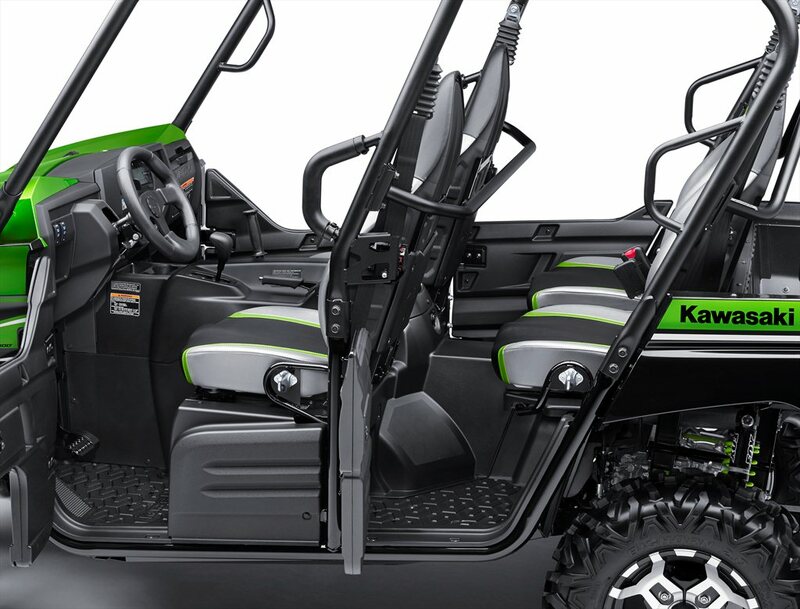 For more details check out http://www.kawasaki.com/.